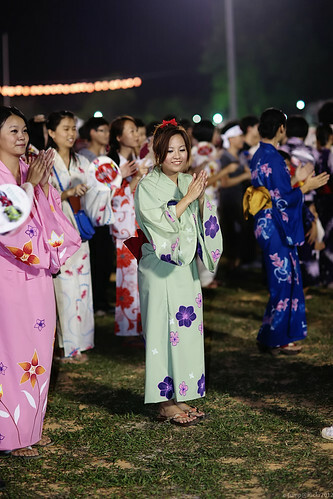 Odori, originally uploaded by e-jump. So it has been months since i last post some text on this blog. Sorry as I no longer have the ability to write a good post. Putting that aside, I’m sharing some of the experience for this year O-Bon. Hi folks ( ﾟ ▽ ﾟ)ﾉ This will be my 1st comprehensive post after many moons. I have so much of backlogged posting that needs to be done. 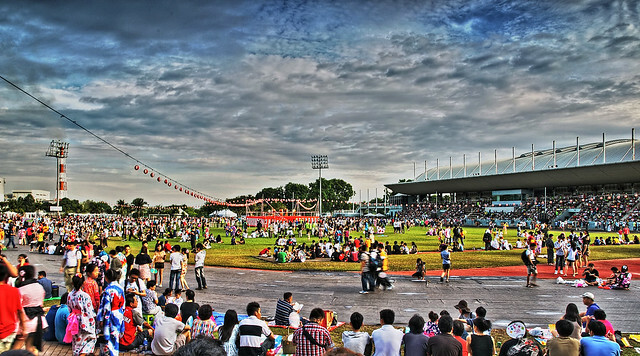 Nevertheless, lets start with 34th Bon Odori that was held at Matsushita Sports Complex in Shah Alam last Saturday. 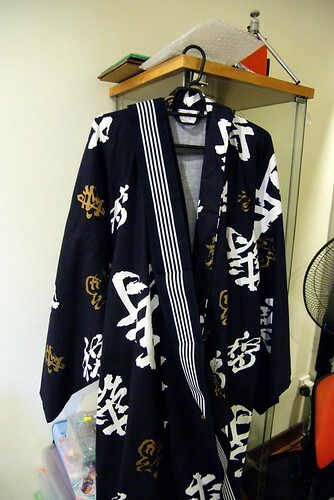 I’ve been having this yukata for quite some time already, and only wore it like 2 times =__=” One was back during my summer stay in LA, and another time was earlier this year at a mini matsuri which i dont bother to post about. 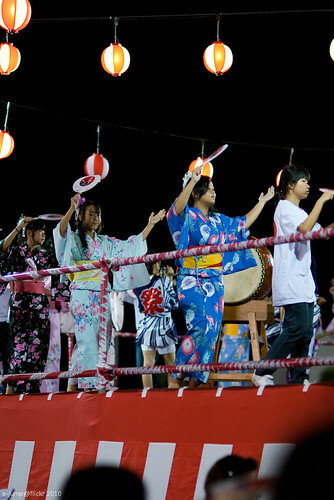 In Malaysia, Bon Odori (or O-bon for short) is celebrated annually around July in 2 saperate places, in Shah Alam Selangor and Penang. 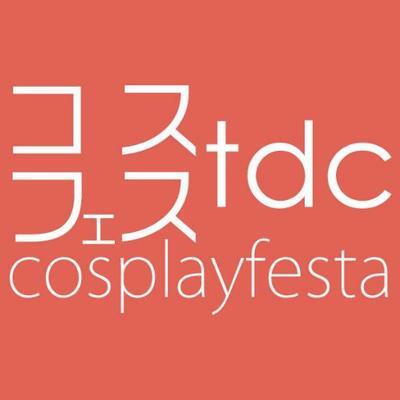 While the origin of this festival tightly relates to Buddhism custom which is held annually to honour the deceased spirits of one’s ancestors, the Malaysian version covers a wider range of Japanese culture to be exposed/exhibit by locals ..
AFASG 2017 Artistes lineup FINAL update – 10Oct, Nogizaka46 ?? !